Are you looking for performance based marketing strategy to advertise your website, products and services? Affiliate system is an imperative tool to boost your business by creating an affiliate network. More traffic to your website means an increased in likelihood of converting them to real customers, hence increase your revenue and maximize the value from your website visitors. - Commission percentage based on users Roles/level. - Integrates with Membership Plugin, Ads Plugin, E-commerce Solution, Spotlight, Property, Booster Plugin. - Easily Generate Refferal links from the built-in link generator or Directly choose suggested links. 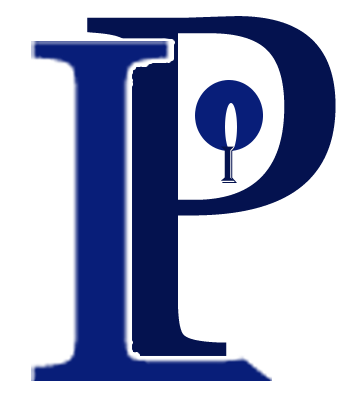 - Point system is used to keep track of each commission derived from the clients purchase. Users can request real money (converted from points) from based on the points exchange rate set by the Admin. - Affiliate member can view all payment types which are supported. This page also lists out all commissions percentage set by the Admin. - Notes that commssion rules are based on member level (User Role). The user can all commission rules of each member level. - Ability to copy links from suggested links. - Support create custom link from specific within the platform, the system will automatically generate corresponded referral URL. - Display client network in hierarchal tree chart and summarize the total numbers of clients. - Ability to view detail information of clients via profile. - User can copy appropriate coded added by Admin and paste it on website or somewhere else to make it available to potential customer. - Ability to view all refferred URLs on which affiliates clients clicked and thereby registered successfully. 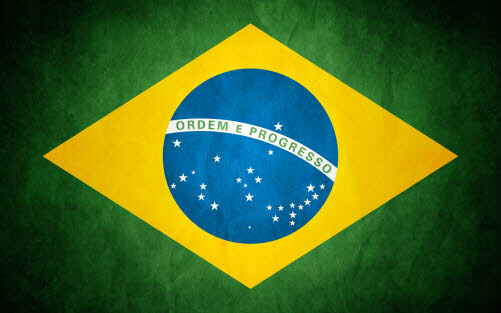 - support search for specific link by Date. 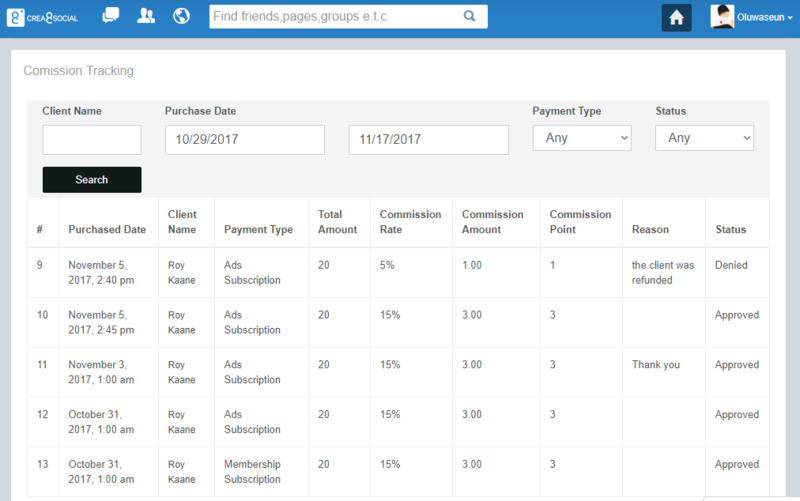 - Affiliate member can view all purchases information such as Purchased Date, Client Name, Payment Type, Total Amount, Commission Rate, Commission Amount, Commission Points,Reason and Status of each purchase. - Support search for specific purchase by Client Name, Purchased Date, Payment Types and Status. 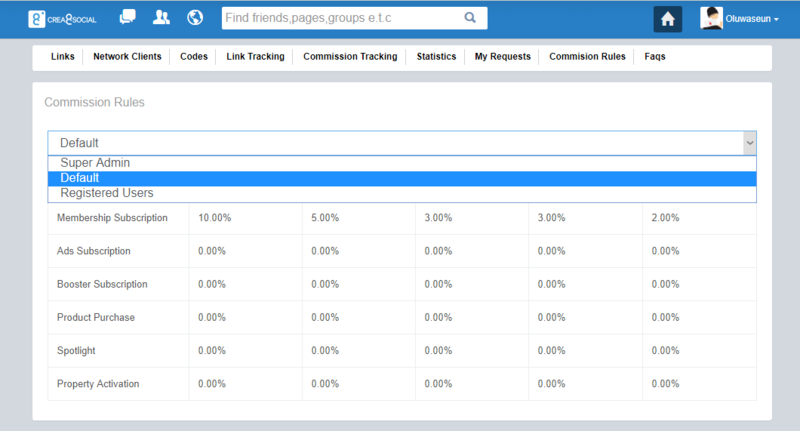 - Ability to view affiliate statistics including Total Number of Payment, Total Commission Point, Total Available Point. - User can view Total Number and Total Point for each kind of Status(Approved, Denied, Waiting) Support view by LINE CHART AND PIE CHART. - Support earning statistics based on the Date Range set by the user. 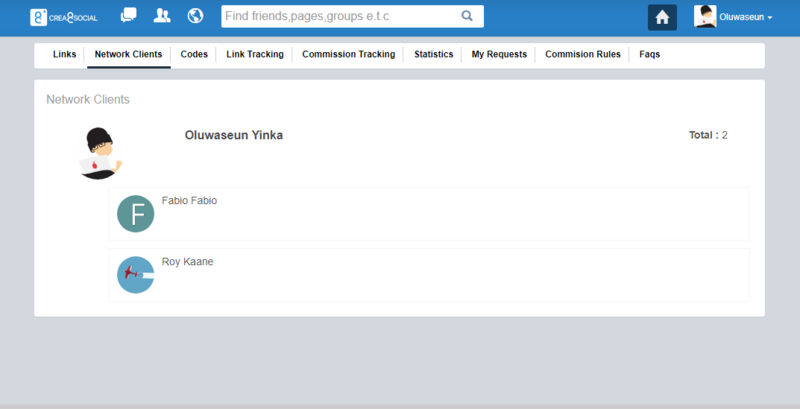 - With available commission points, affiliate users can send request to Admin to receive money. - A balance summary session is available with Total earnings, Pending points, Available points, Received points, Current Currency and Points conversion Rate. - Set number of commission levels. - Set Affiliates Terms and Condition. - Set commission Rules an affiliate can earn from his clients based on member level. - Manage Affiliates, view all affiliates, search by name, status and registered Date. - Approve/Deny member registration requests. - Support search by Affiliate name requested date and filter status. Are you tired of manually contacting your Inactive users? Why not Automate it? 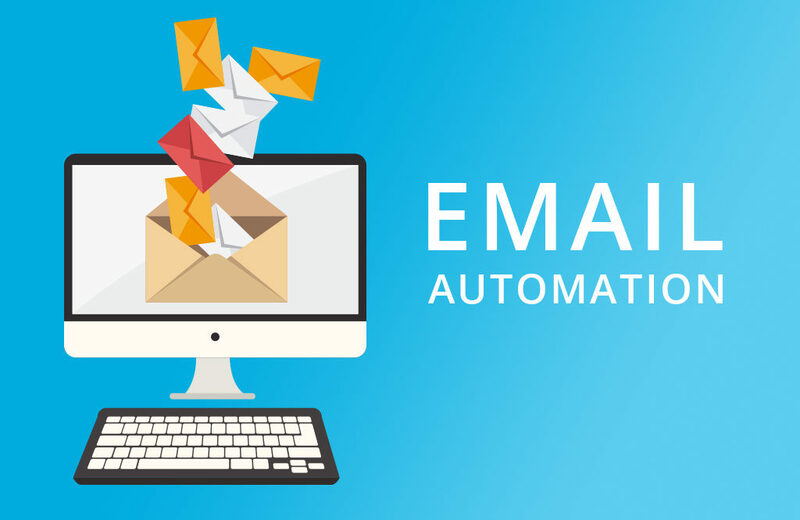 Mail Automation will do this for you and more. We know how difficult it is to get members to sign up, but it more difficult to keep them coming back. Mail Automation purpose is to keep your members closer to your website, this is why we also integrated Highlights feature to your Mail Automation. 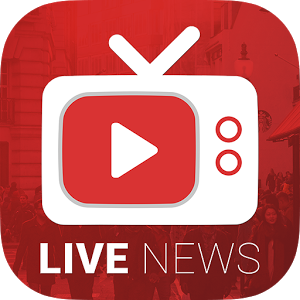 Live News is a plugin which keep your members up to date with the latest news all around the world. Live News provides News updates from top News providers through RSS Feeds importer on one platform i.e. your website. All you need to do is save the RSS Feed link of your favorite News source and your website will start receiving latest News updates on its real time basis through Cron job scheduler.